Think through Extra Magic Hours. 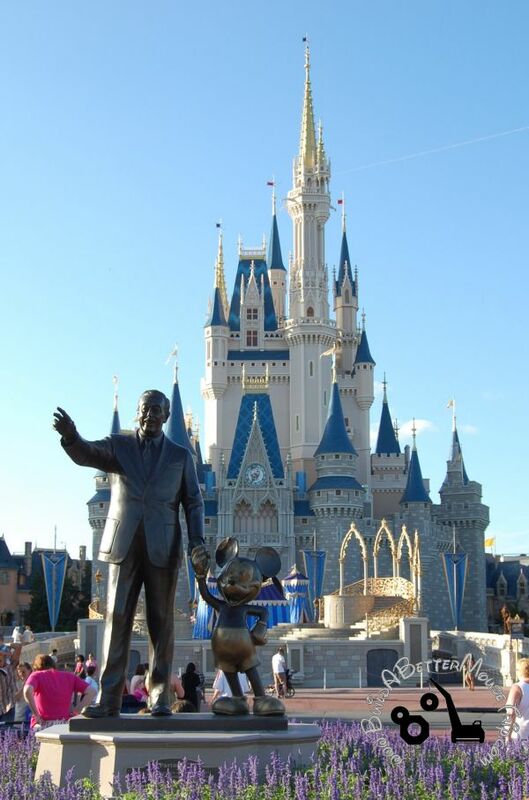 Disney has special “Extra Magic Hours” that allow Disney World Resort Hotel guests. This is where – on select days – the Disney Theme Parks open one hour early or stay open an additional three hours after closing to the general public A lot of Disney hotel guests plan an itinerary that includes every Extra Magic Hour but this isn’t always a good idea. For one thing, the Extra Magic Hour park is always the most crowded park of the day so you may actually enjoy more attractions with shorter lines by going to a less crowded park, especially during peak travel seasons. The parks generally open at 9:00AM, so the Extra Magic Hour begins at 8:00AM – which means that you need to leave your resort by 7:30AM – at the latest – to take advantage of this early opening. Will your family be interested in getting up that early – especially if they were up late watching fireworks the night before? Epcot stays open until 9:00PM every night and the Magic Kingdom and Disney’s Hollywood Studios are also often open late. Will your little ones really be able to enjoy Extra Magic Hours that begin at 9:00PM or later? We’re not saying that you should always avoid Extra Magic Hours – we just want you to consider crowds and the potential for exhaustion levels when you plan your Disney vacation itinerary. Book T-Rex, Rainforest Cafe, and Raglan Road reservations directly through the restaurants, rather than through Disney dining. Communication has never been good between these three restaurants and the Disney Dining Reservation system. Call the restaurants directly, if you’ve been having trouble getting a reservation: Phone numbers: Raglan Road – 407-938-0300 / Rainforest Cafe (Animal Kingdom) – 407-938-9100 / Rainforest Cafe (Downtown Disney) – 407-827-8500 / T-Rex – 407-828-8739. These restaurants all participate in the 2012 Disney Dining Plans. Having trouble getting your favorite Disney theme park restaurant reservation? Go to the restaurant podium as early as possible on the day you’re in that park. They’ll be able to check for last minute cancellations and may be able to give you a spot, if you can be flexible with dining times. Need to check in for your return flight 24 hours before departure? The guest services desk at the Disney theme parks or the concierge desk at your Disney World resort hotel can help you check in for flights and can even print boarding passes but be sure to bring your airline confirmation number with you. Don’t carry souvenirs & purchases all day – Disney offers package pick-up service at each of the Disney theme parks. Anything you purchase during the day (cut-off time applies) can be sent to a pick-up desk at the front of the park. You retain your receipt so there is no worry about lost items. Guests staying at the Disney World resort hotels can have the items sent to a pick-up area at their resort – they’ll arrive the following day so don’t use the resort delivery service on your day before heading home. Entry filed under: 08 - August, Disney Dining & Restaurants, Preschoolers, Rides and Attractions, vacation planning. Tags: Disney, Disney Dining, Disney touring plans, disney vacation, Disney World, Disneyworld, Extra Magic Hours, quick-service meals, Raglan Road, Rainforest Cafe, Rider Switch Pass, T-Rex, theme park. Disney World in August – Temporary Attraction Closures & Resort Refurbishments	Disney Free Dining Promotion For Canadian Residents – Now through December 20th!